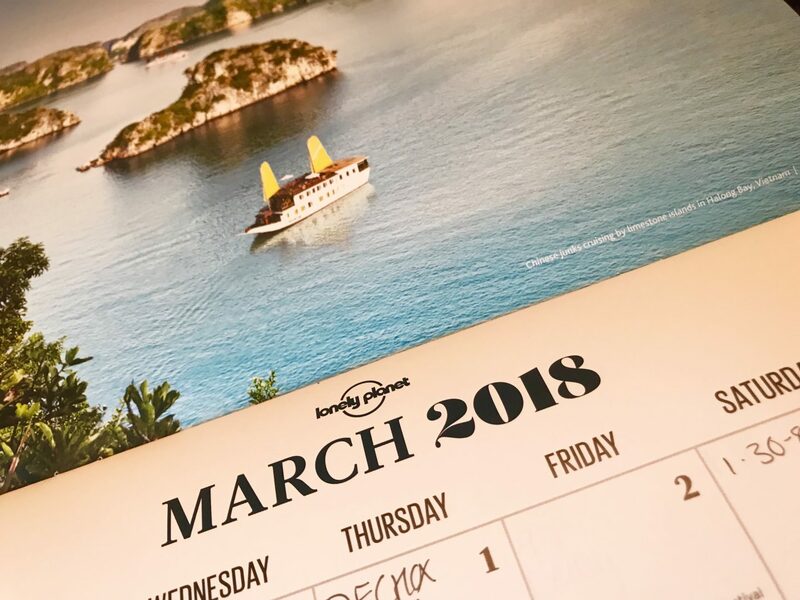 So we’re already in March, the year is steaming on ahead and I’ve decided to jot down everything I want to achieve this month. A kind of March to do list. It might be interesting to you, it might not, but it also then holds me accountable to tick everything off my virtual to-do list for the next few weeks. A lot of my goals are very much University related, any student will tell you that around Easter is an absolute nightmare for deadlines and they all seem to come at once. So that leads me nicely onto my biggest and most important aim for the month. I want/need my dissertation to be practically finished by the end of March. It’s due mid/late April so that gives me chance to fine tune it and get it bound and ready for submission. I’m currently sitting on around 3,000/10,000 words which seems to be about the average. It doesn’t sound loads but trust me a lot of hard work has gone into this thing. I’m feeling quite on track after discussing things with my supervisor and finding lots of relevant evidence so fingers crossed I can get this sorted. I’m also well aware that this has to take priority so if any of my other aims don’t get achieved I’m not going to get too down about it. On top of the dreaded D word, I also have another couple of assignments to do so my other Uni goal is to get these completed to the best of my ability. I’m hoping they won’t seem as difficult as the word count is so much less than my dissertation, surely anything has got to be better than 10,000 words. In March I want to read at least 3 books, I’m thinking this will be a nice break from doing lots of work during the day. I’m also off on holiday at the end of the month so hopefully in my first few days there I’ll be able to get through at least one book. 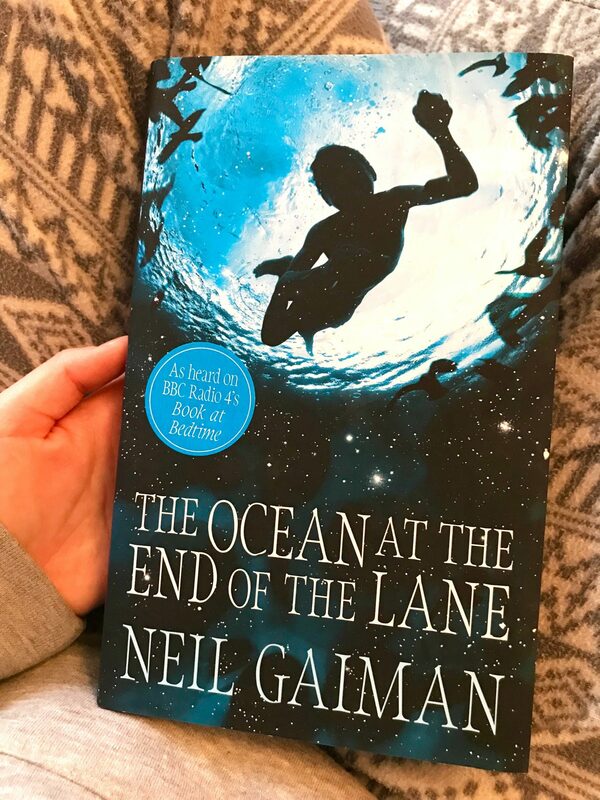 At the moment I’ve started reading Neil Gaiman’s The Ocean At The End of The Lane , I’m not very far in at all but I’ve reverted back to a bit of fiction to relax my brain at the end of a long day of Uni work. I’ll let you know what I’ve managed to read at the end of the month. If anybody can suggest any good holiday reads as well do let me know! Speaking of holidays my next aim is to prep for mine, I’ve got a few weeks left but I need to get organised and sort out all my toiletries and clothes to make sure I’m ready. As I’m going for a couple of weeks I need to make sure I’ve got enough summery clothes to last me the whole time. I’m the queen of under packing for a holiday that’s longer than 7 days, so this time I’m determined not to do the same thing again. I might need a quick trip to the shops to grab a couple of last minute bits, but I have already picked up another Swimming Costume and a couple of pairs of shorts so hopefully there’s not too much left to get now. On the subject of Clothes, March calls for the change from my Winter Capsule Wardrobe into my Spring capsule. I need to sit down and have a think about what items need to be put away until next Autumn/Winter and what items can come out of storage for the sunnier months ahead. This is easier said than done when you live in the North of England and have just been hit by the Beast of the East snow storm. 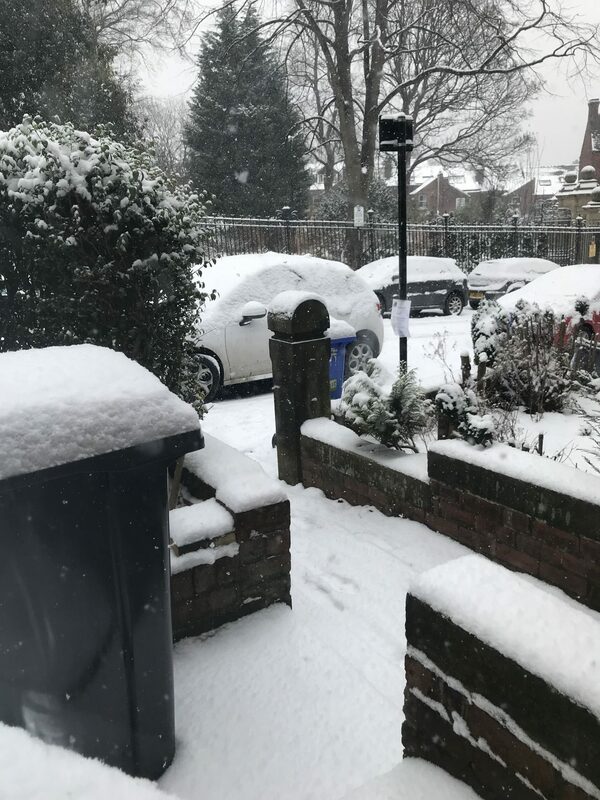 I thought Spring had sprung but apparently I was wrong and a classic dollop of snow was dropped instead. I’m going to try very hard to rotate my wardrobe round but I think I am going to have to cling onto a few jumpers for a little bit longer until things really warm up. I can’t wait for my summer capsule when I will finally be able to ditch the knitwear and whack out the shorts. Another aim is to raise as much money as possible for the British Heart Foundation by doing a Dechox this month. My previous post explains all you need to know. Basically I’m being sponsored to give up chocolate for the whole month to support a brilliant charity! My hope for the month is that by going cold turkey, I might be able to ween myself off chocolate in April so I don’t eat quite so much from now onwards! Image courtesy of British Heart Foundation. 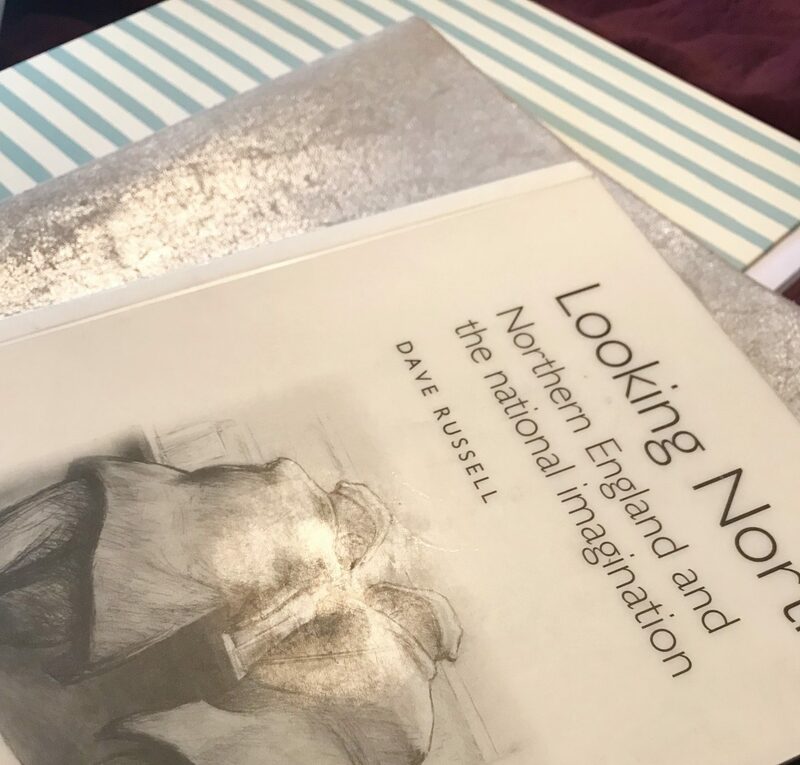 My final aim is to remain in contact with all my different groups of friends, with a big workload and a holiday I reckon it may be easy to get side tracked and stop keeping up with my friends. So in a bid to counteract this happening, I’ve already booked into my diary to meet up with Amy and Laura next week for a chilled night in with some food. As it’s in the evening it won’t cut into my manic typing all day in the library sessions. I’ve also arranged to go for some nice drinks with some blogger friends towards the end of the month, we’re planning for a few cocktails and to go “out out” which will make a nice change to go out with people I don’t see very often! 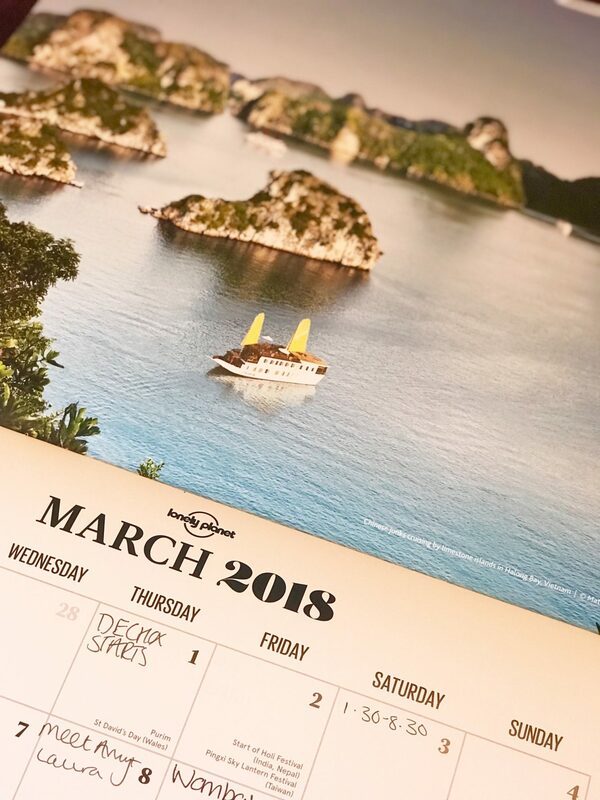 What are your plans for the month ahead? Do we have any similar goals, let me know in the comments below! Also would you like to see a little pre-holiday haul of some of the bits and pieces I’ve picked up for my trip? That’s fair enough I think you deserve a shorter assignment haha! Yeah I work best writing like 1000 words in one sitting and then having a day off from it! Thankyou! Yeah fingers crossed it will soon be all done!